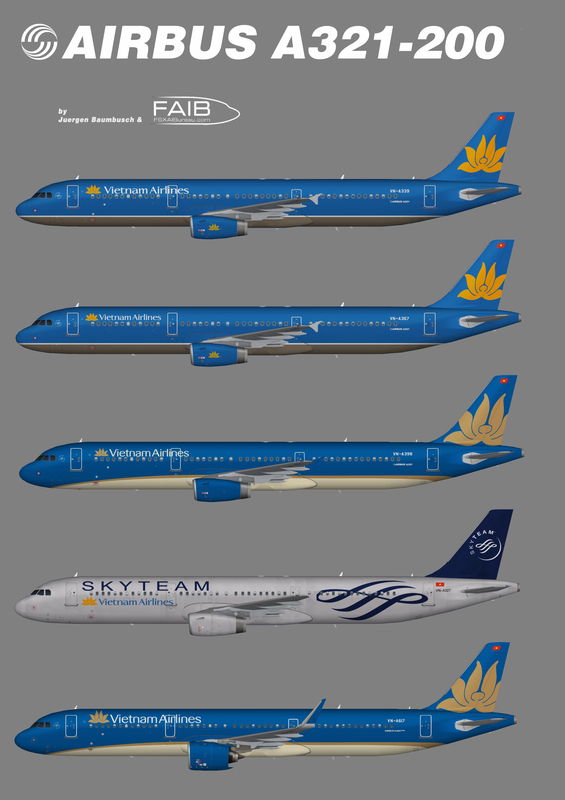 Repaint of Erez Werber Airbus A321 in Vietnam Airlines color scheme. Base files package for FSX/FS9 available seperately at FAIB Website. For more details please visit http://fsxaibureau.com. This is an AI aircraft only. Can you please update the NEO texture files in the package? It’s showing up as FAIB_A321_IAE_T.dds instead of the neo version. Thanks! Could you please add the flightsim cfg for the Vietnam A321 Skyteam repaint so we can finish releasing the flightplan. It is missing in the download. Thank you.